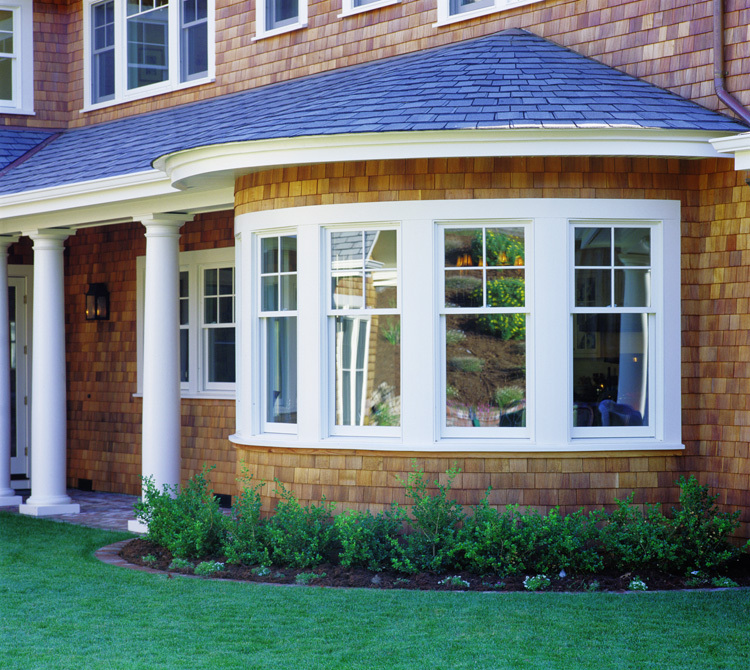 The Essential “S’s” of Home Window Selection – Lundberg Builders, Inc. This is one of the reasons why if you are building or buying a residence here, you will want to be certain that the windows you choose meet the criteria for the three essential “S’s” of window selection: Safety, Savings and Style. Before we get into our three “S’s,” perhaps a brief overview of window basics would be helpful. You will also have options when it comes to glass. Single-pane windows are basically obsolete and should only be used in the most temperate of climates. 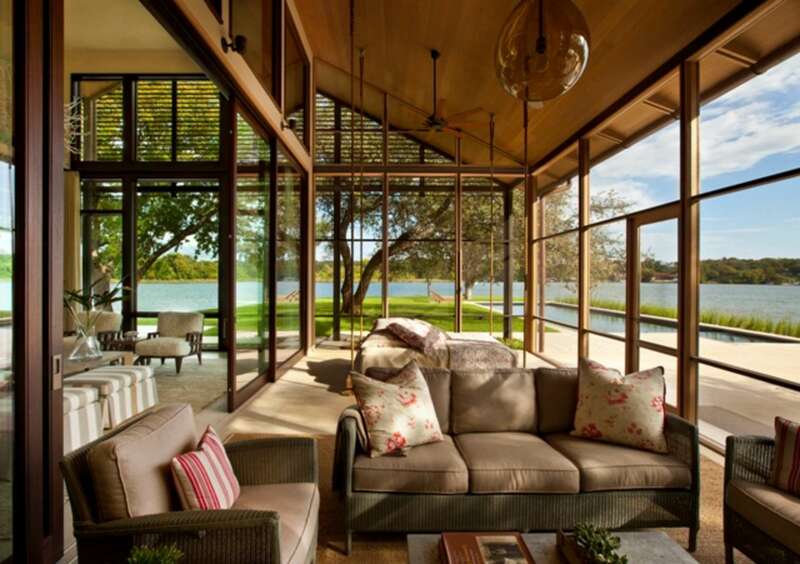 Double-pane windows are considered standard and feature two sealed panes to reduce heat loss. Variations are available to increase the level of insulation, including a “low-E” glass option that has an invisible metal coating on one surface. Windows that contain inert gases like argon are available in double- and triple-paned styles providing maximum insulation for homes in colder climates. 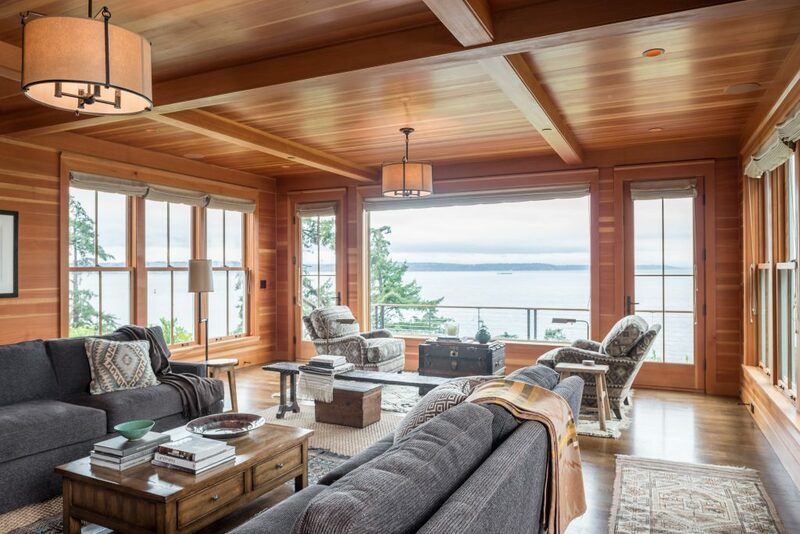 While those million-dollar views are highly desirable, they are not worth the price tag if your windows are not structurally sound and built in a manner that has your safety in mind for years to come. We all know the impact an imposing Nor’ Easter can have on properties in vulnerable bayside communities, so safety and protection from the elements is key. When we think of safety, of course, we are also talking about protection from home invasions and break-ins. 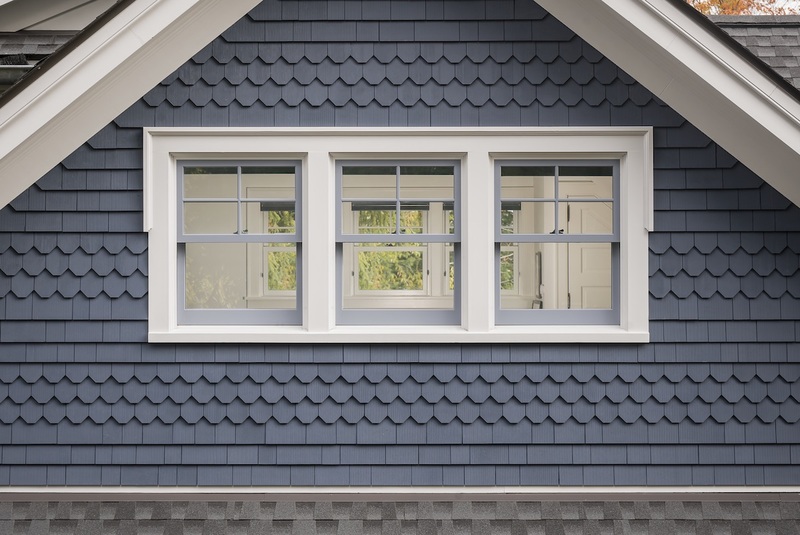 Certain window styles, for example, casement windows, have an edge when it comes to security over single and double-hung window styles. 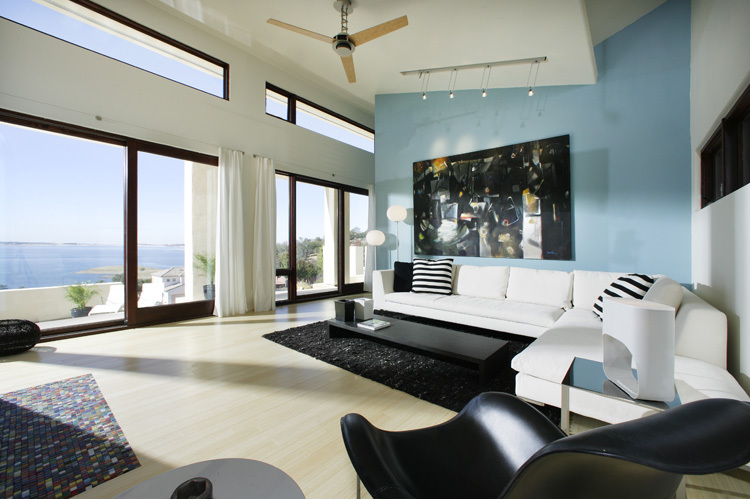 Certain window glazes also provide a greater level of security. These important aspects should always be a central part of any window selection discussion with your builder. So how do you know what you are getting when it comes to energy savings? 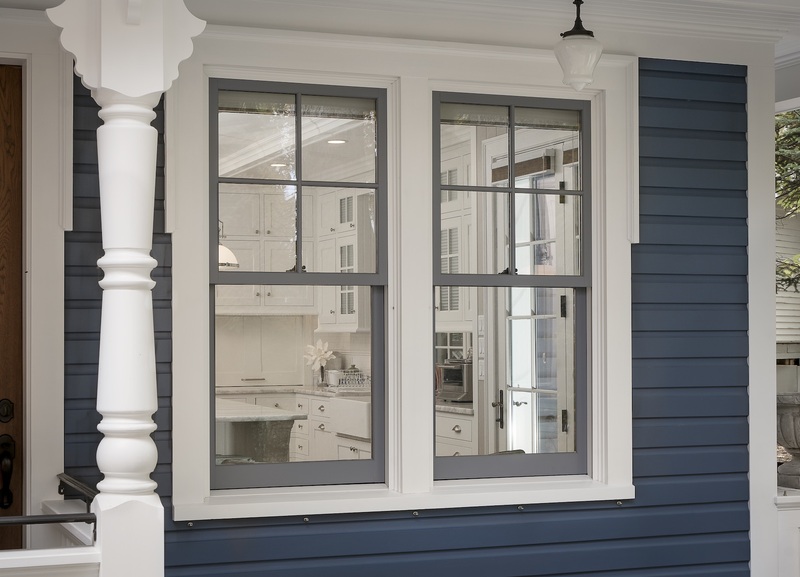 There is a rating system associated with window types; this is called the window’s “R-Value.” This rating runs from an R-1 rating for a clear, single-paned window, to triple-paned windows with an R-Value range of 5 to 7. The higher the rating the better the efficiency factor. Another variable in the rating system, is the “U-Rating” associated with the rate at which a window conducts non-solar heat flow. In this case, the lower the U-Factor, the more energy efficient the window is. So look for these ratings when shopping or ask when consulting with your builder about your window selections. When in doubt, always look for or ask whether the product is Energy Star-rated. Tax credits for consumers who purchase Energy Star-rated materials and products remain in effect at least through 2021 under the Bi-Partisan Budget Act of 2018. Okay, so now we come to what many consider the fun part of selecting their home’s windows—style! 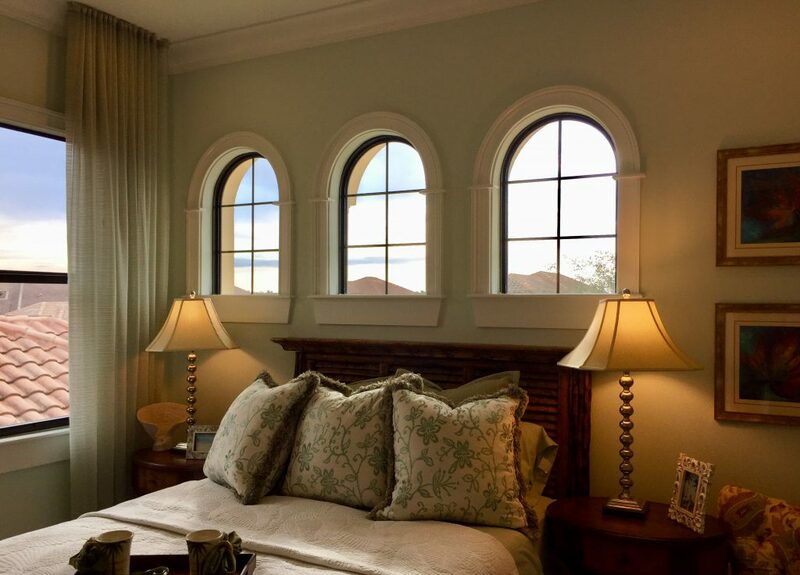 Bay, bow, casement, sliding and arched styles are just a few of the ways that homeowners are injecting personality into their abodes with window options. With today’s flexibility in materials, letting the sun shine in can be an opportunity to personalize and customize just the look you’re going for. Have you traveled abroad and gained inspiration from the Palladian architecture of Italy? 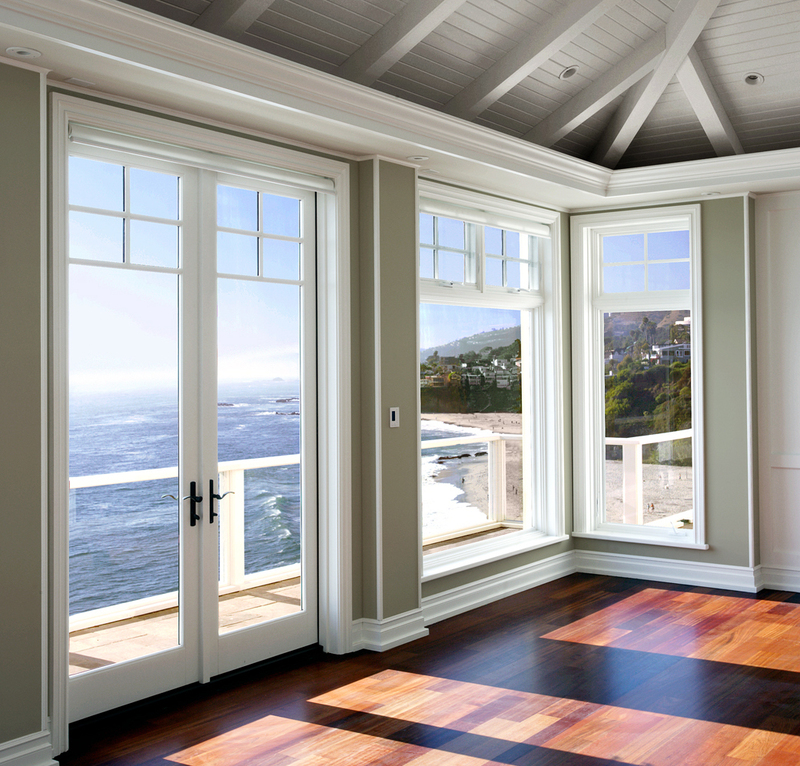 This window option helps put the word “great” in great room every time! Contact Lundberg Builders today and talk to our experts about what the windows of your dream home look like! Call 410-643-3334 or visit lundbergbuilders.com. Lundberg Builders, Inc. is located at 314 Main St., Stevensville, MD. Curb Appeal Series: Adore The Door!